27 May – After revealing that one of its members, Viki, will be leaving the group to pursue a solo career, Dal Shabet proceeded to announce their latest addition to the group. 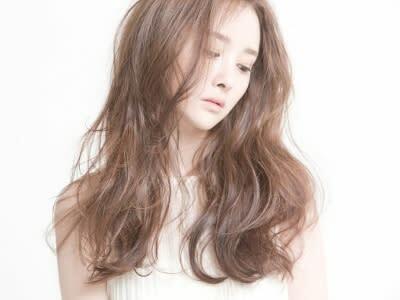 image goes well with the group, she will become the new member of Dal Shabet." They revealed that 21-year-old Woo-hee currently attends the Donga Institute of Media and Art as a Broadcasting Entertainment major and has been a trainee for several years. They enthused, "She is very talented, possessing outstanding vocals and dance skills." Meanwhile, the new member was quoted saying, "I'm excited to be joining the Dal Shabet, a group that I've always liked. But I'm also worried because I'm not sure if I'll be able to fill in Viki's shoes. I'm grateful for Se-ri and the other members for being good to me and making me comfortable. I will work hard and I hope that everyone will look forward to my future appearances." Dal Shabet will be releasing their first full-length album on 7 June and will be holding a showcase at CGV M Cube in Cheongdam, Seoul, two days prior to the release.